After being thrown out by Khloe, Rob Kardashian finally has a place he can call his own. E! News confirms that the 28-year-old has scored himself a bachelor pad with the help of his famous mama Kris Jenner. She bought her son a 4,256 sq. 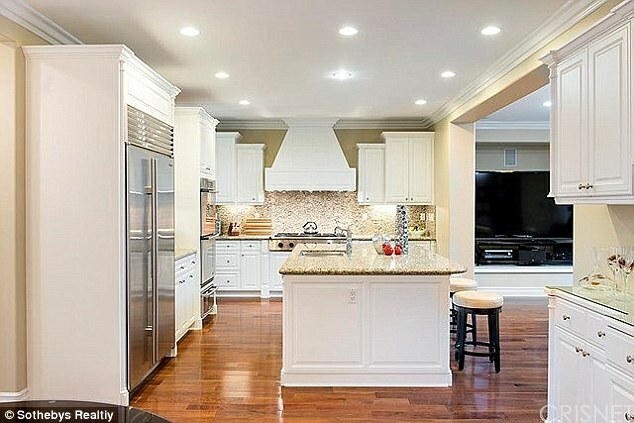 foot, four-bedroom home in the fancy gated Oaks community in Calabasas, near his sisters and Kris. 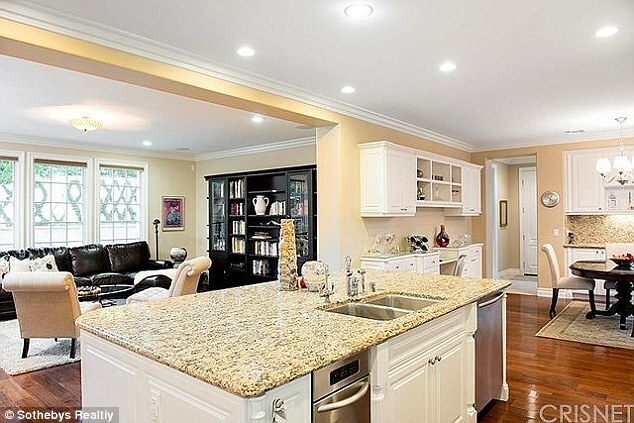 Rob's new digs cost a cool $2.285 million, which Kris bought under the family trust. A source tells E! News Chyna is "excited to help decorate" his new house, and it seems like she's gonna have a lot to work with.